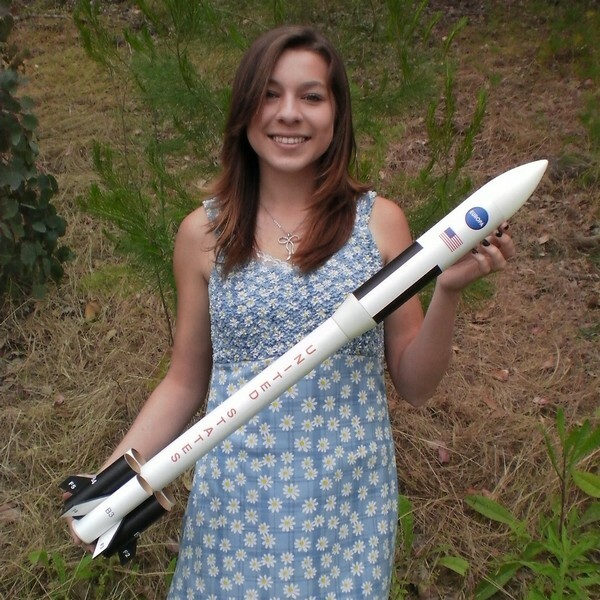 ModelRockets.us Video Series rocket kits are high detailed rocket kits with full DVD instructions. Including full decoration decals and or body wraps in durable self adhesive polyester. The Video Series rocket kits appear just as pictured with out any painting or finishing required. The Eurpopa is a fantasy version of a Europa exploration mission. Similar to Nasa Man Space Flight rockets such as the Saturn V and the newer Man Moon versions using solid boosters and large payload sections. For slow realistic take offs and a spectacular flight, you cannot beat the Europa. Can be launched from any launch pad with a 3/16in launch rod (sold separately).